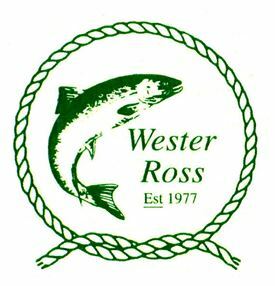 Founded in 1977, Wester Ross Fisheries is the oldest independent, owner-operated salmon farm in Scotland. Our salmon are entirely hand reared, which means that our experienced farmers — no machines or cameras — are on the water every day to feed and observe the salmon. Our salmon are certified by a rigorous animal welfare standard, RSPCA Assured. Additionally, the salmon are Kosher Certified, and our farms meets ISO14001 environmental management standards and holds the endorsement from the Scottish Industry Code of Good Practices. Applications are invited to apply for the position of ‘Support Assistant’ predominantly based at our farm in Ardmair, Ullapool. The position available is full time and permanent, working Monday to Friday. To carry out the necessary routine duties involved in the production of farmed salmon from smolt stage to marketable size. Wester Ross Fisheries are seeking a day crew member to assist with seasonal creel fishing operations from an Orkney Fastliner, 592 or similar. Get the latest jobs from Wester Ross Fisheries Ltd sent direct to your inbox!